"If you’re looking for versatile gear that won’t sacrifice performance for style, grab the Shak Jersey to satisfy all your technical (and fashion) needs. Made of dense 100% Merino jersey, this top will breathe well, keep you warm even when it’s wet, and won’t stink even after multiple uses. Perfect as a standalone layer, this jersey also teams up well with a vest or shell to offer superior protection from the elements. We start with the best New Zealand Merino wool to make a range of insulative yet breathable midlayers that outdoor enthusiasts swear by. This exclusive knit is square and dense, creating a rugged yet soft fabric with inherent stretch and long-wearing durability. 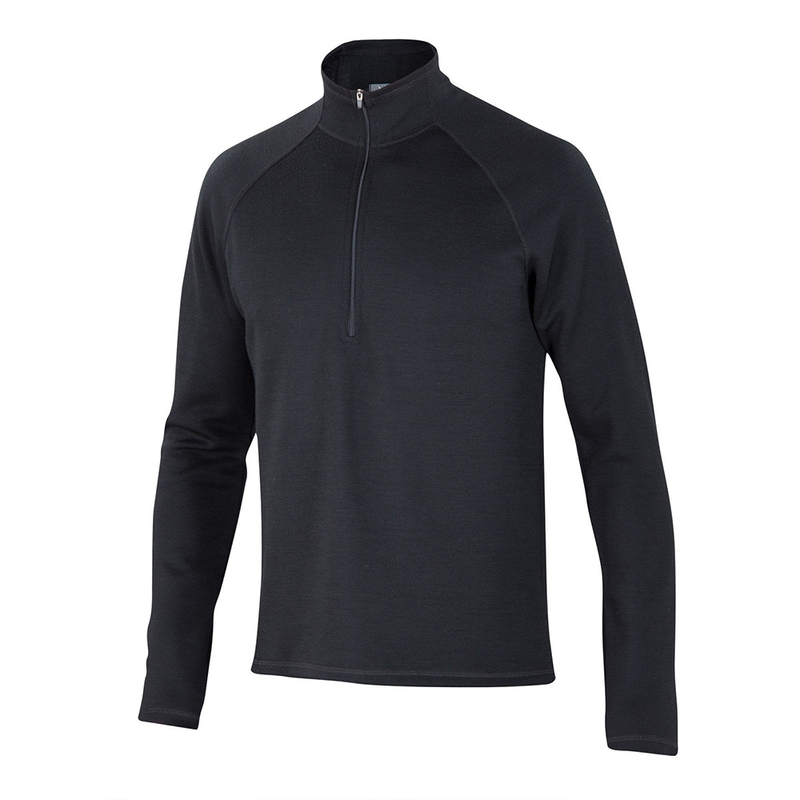 Our Shak fabric is best used as a midlayer but is soft enough to wear as an expedition-weight baselayer and substantial enough to be used as an outerlayer in some conditions. No matter how you wear it, the performance is unbeatable. Machine washable. "